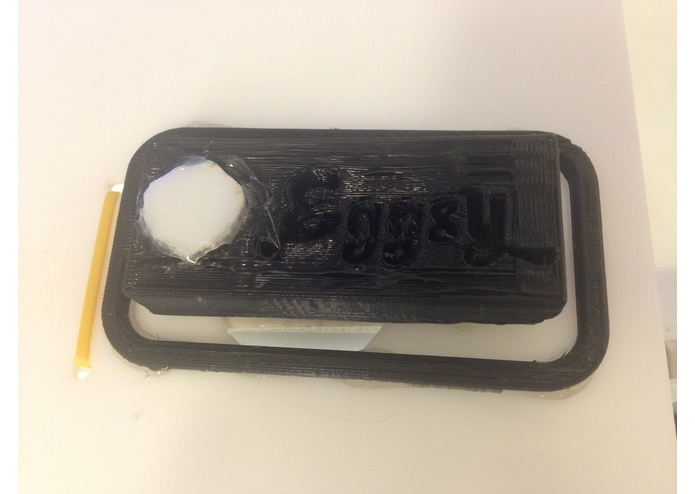 The Eggsy machine, complete with a custom casing. A look at the machinery inside Eggsy. An egg cracker drops the egg into the cooker below. The custom 3D printed pressure-sensitive start button. 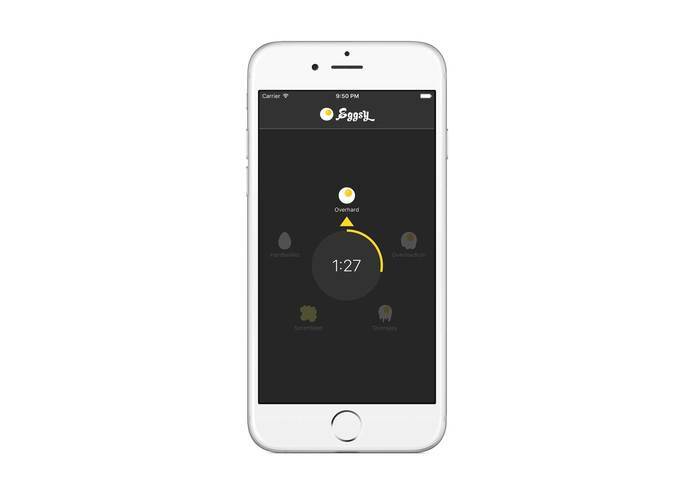 The iOS app allows users to quickly choose how they would like their egg. Visually see a smart estimation of how long it will take to cook. 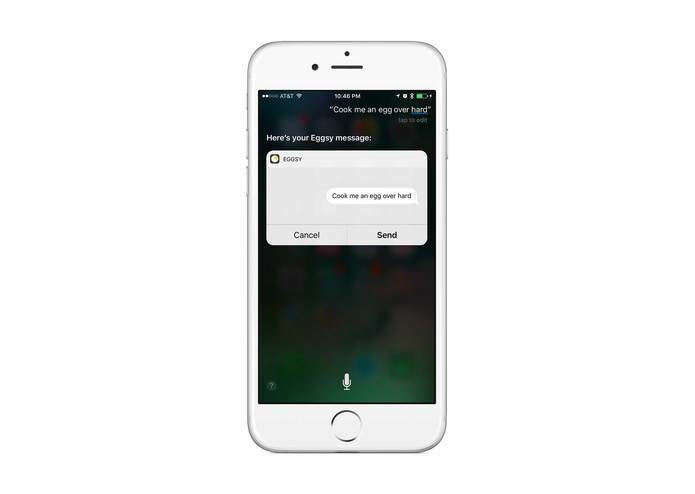 Ask Siri to cook you an egg! Complete with iOS 10 SiriKit integration. 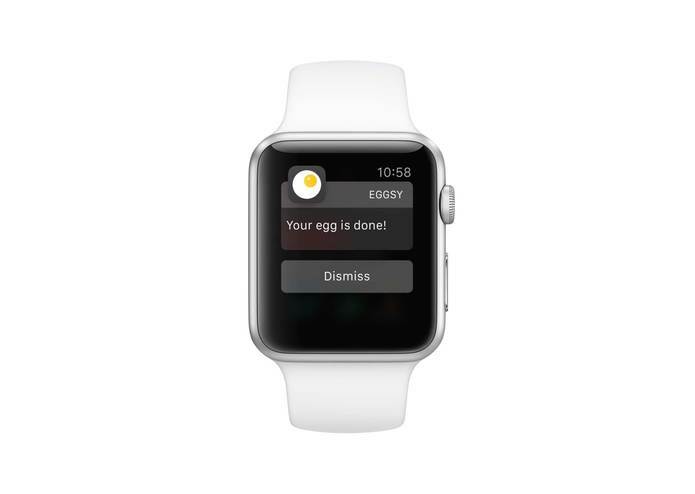 Get notifications when your eggs are done! Straight to your phone or watch. 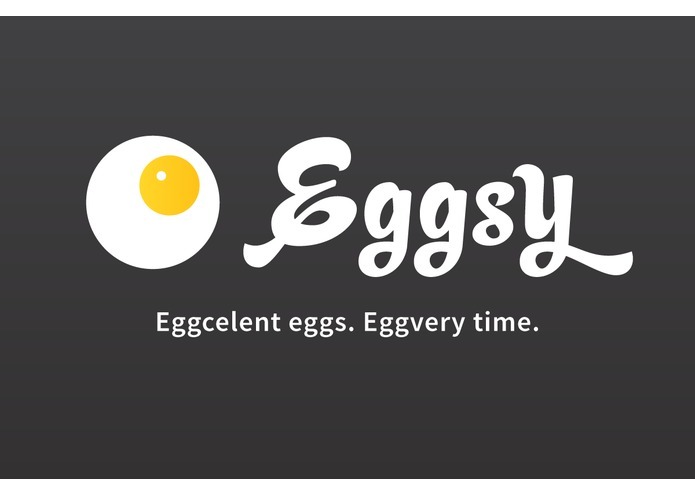 A title image for Eggsy – Eggcelent eggs. Eggvery time. While discussing potential ideas, Robin had to leave the call because of a fire alarm in his dorm — due to burning eggs in the dorm's kitchen. We saw potential for an easier and safer way to cook eggs. Eggsy makes cooking eggs easy. Simply place your egg in the machine, customize the settings on your phone, and get a fully-cooked egg in minutes. Eggsy is a great, healthy, quick food option that you can cook from anywhere! The egg cracking and cooking are handled by a EZCracker egg cracker and hot plate, respectively. Servo motors control these devices and manage the movement of the egg within the machine. The servos are controlled by a Sparkfun Redboard, which is connected to a Raspberry Pi 3 running the back-end server. 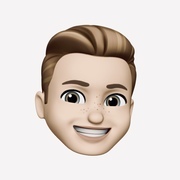 This server connects to the iOS app and web interface. One of the most difficult challenges was managing all the resources that we needed in order to build the project. This included gaining access to a 3D printer, finding a reliable way to apply a force to crack an egg, and the tools to put it all together. Despite these issues, we are happy with what we were able to hack together in such a short period time with limited resources! 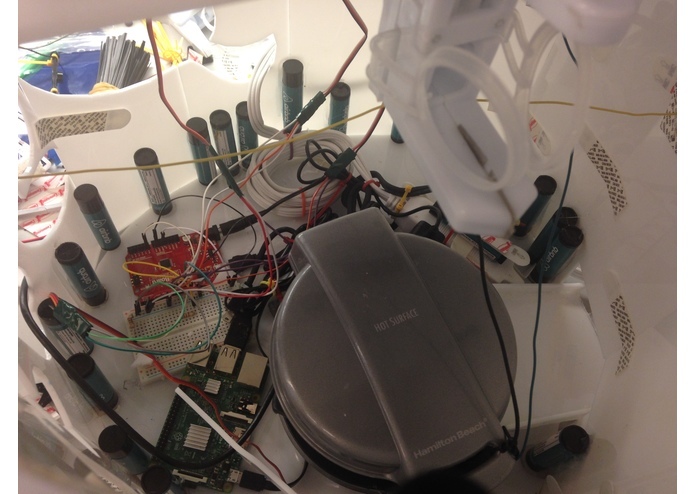 Creating a robust interface between hardware and software. 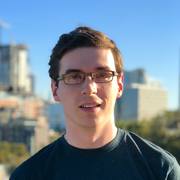 We wanted the user to have multiple ways to interact with the device (the app, voice (Siri), quick actions, the web app) and the hardware to work reliably no matter how the user prefers to interact. We are proud of our ability to take a challenging project head-on, and get as much done as we possibly could. Hardware is hard. Solid architecture is important, especially when connecting many pieces together in order to create a cohesive experience. We think Eggsy has a lot of potential, and many people we have demo'd to have really liked the idea. We would like to add additional egg-cooking options, including scrambled and hardboiled eggs. While Eggsy still a prototype, it's definitely possible to build a smaller, more reliable model in the future to market to consumers. I made the iOS app and worked on the design. 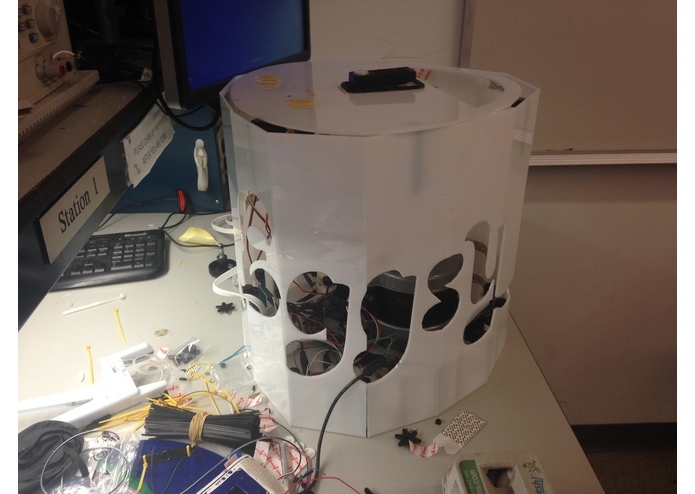 I integrated all hardware within the Eggsy device, i.e., servo manipulation, arduino programming, product design and layout. I worked on the back-end of our project. I also created a Web App to compliment the iOS app.